This August Bideford Bay Creatives are again filling the town with art in partnership with local businesses and spaces. This year’s theme is ‘Bridge’. 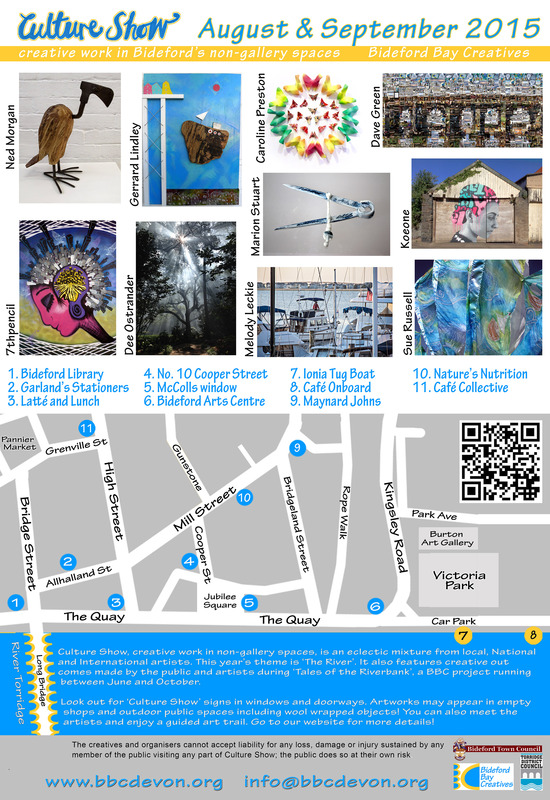 If you’re new to Culture Show have a look at Last Years poster with map and guide to give you an idea.